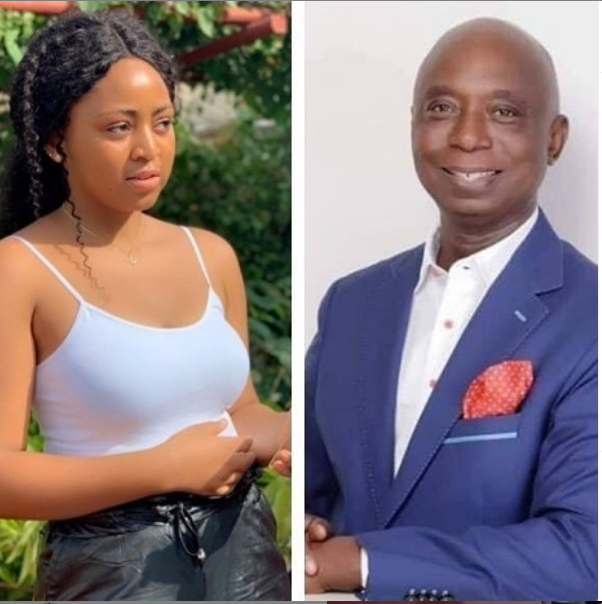 A new report from SDK has slammed claims that Nollywood actress Regina Daniels is married to 59-year-old Ned Nwoko. According to SDK Sources; ”Regina is tired of all the talks and lies concerning her, how long will she keep defending herself? Even if she does, more people will still talk and those that want to believe the story will do so no matter what she says, that’s why she has kept quiet. The whole drama is so confusing for her and she would rather focus on other things. ‘Another source said ”Regina is actually not married and she does not think she owes anyone to explain herself when it is not true but in due time, the truth concerning this supposed marriage will be revealed. How can someone wake up to hear they got married? Was it in the dream? Doesn’t the person have photos? The truth will be out in due time.